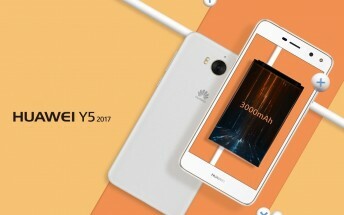 Huawei added new entry-level Y5 2017 on its website without any announcements whatsoever. The phone has 5” screen with 720p resolution and an 8 MP camera on the back with f/2.0 aperture. 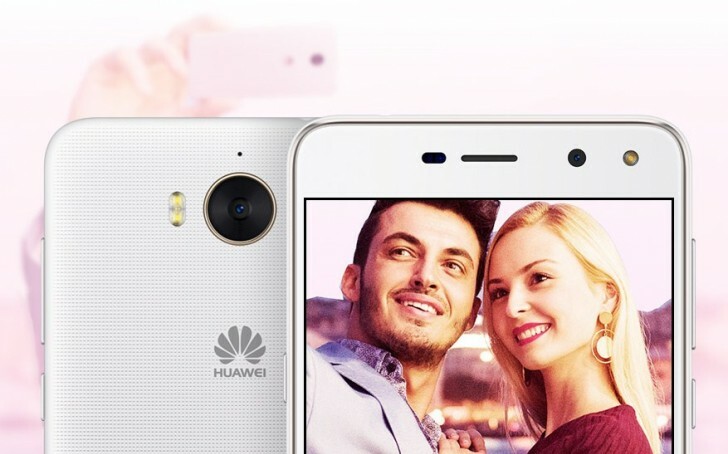 The device is a successor to the Huawei Y5II and is powered by the MT6737T with quad-core CPU, clocked at 1.4 GHz. The 8 MP camera has a dual flash. The front snapper is 5 MP and has an 84-degree viewing angle for better group selfies. The RAM is 2 GB while storage is 16 GB. If this isn’t enough, you can get up to 128 GB more thanks to a microSD slot. The device runs on Android Marshmallow 6.0 that Huawei covered with EMUI 4.1. 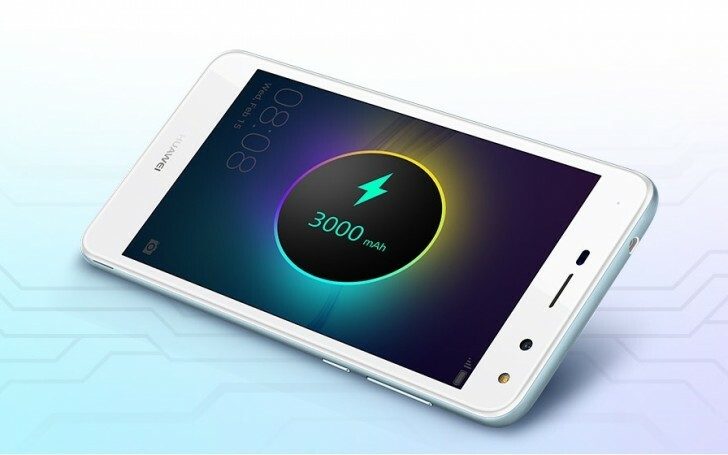 The Huawei Y5 2017 has a 3,000 mAh battery that the company claims will work at 80% capacity even after 800 charges.